WhatsApp beta for Android 2.19.85: what’s new? WhatsApp has recently submitted a new update through the Google Play Beta Program, bringing the version up to 2.19.85. We have published the first screenshots of the future Dark Mode on Android. 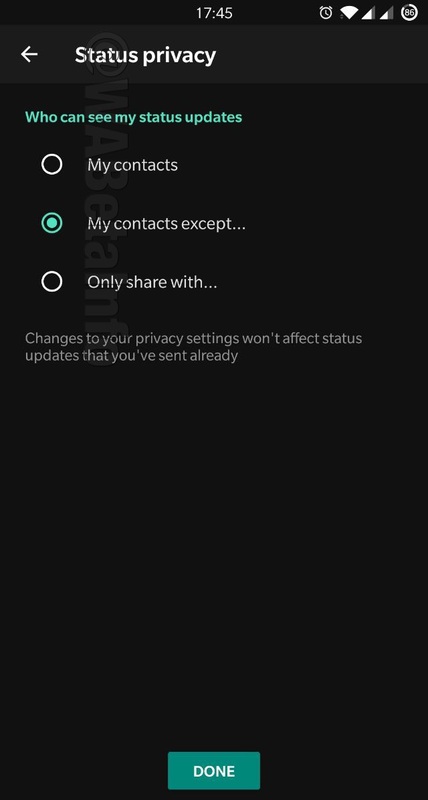 We do not know when WhatsApp is going to enable this feature for everyone, there is no release date available unfortunately. When there are new progress for new sections or the feature will be available in a new update, I will certanly announce it. Stay tuned! 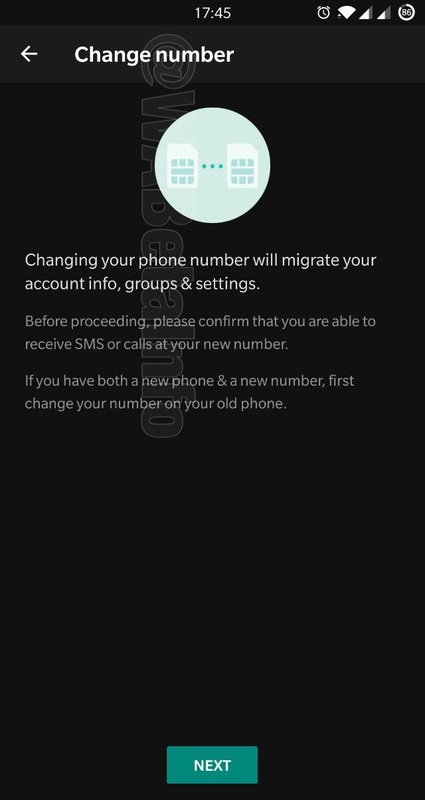 Previous PostPrevious WhatsApp beta for Android 2.19.83: what’s new? Next PostNext WhatsApp beta for Android 2.19.86: what’s new?